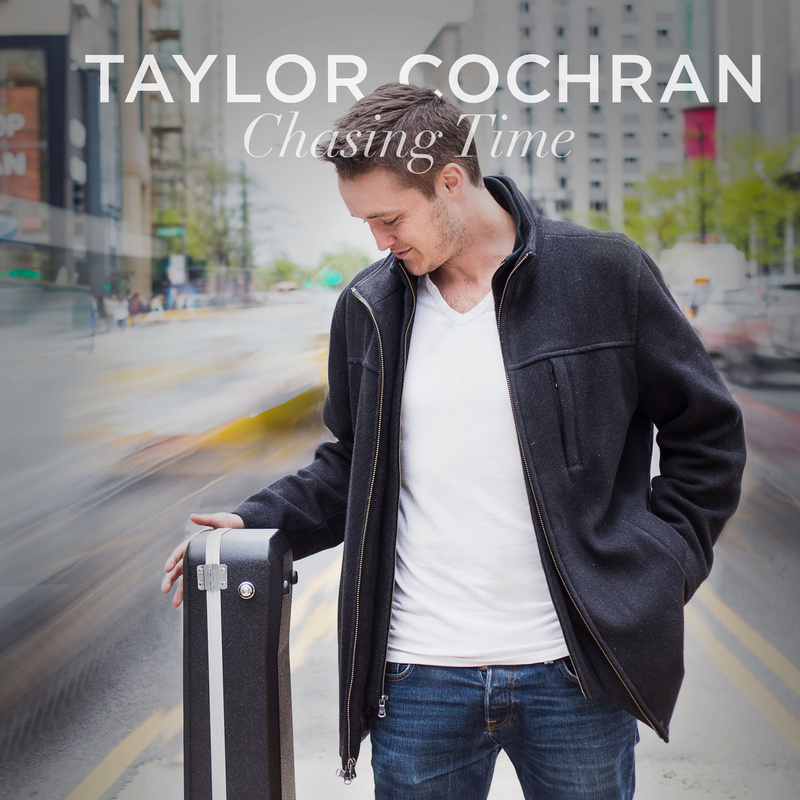 With his new EP release Chasing Time, indie pop song writer Taylor Cochran put his best foot forward with a strong set of powerful and moving songs. The songwriter crosses through indie folk, pop, and Americana throughout the EP and sets no boundaries when getting personal with his writing. 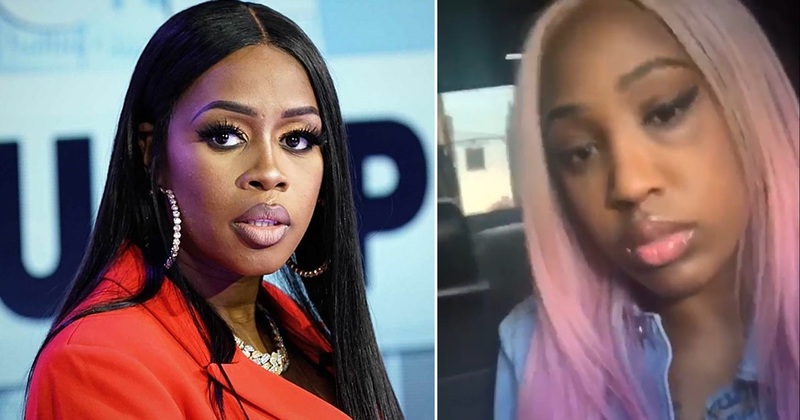 The first single by the same name ("Chasing Time"), is a catchy and melodically addicting radio pop song that talks about the personal transition a person goes through in their twenties. "We're bombarded with influences that are both good and bad, different opportunities for careers, new friends and places, etc. and it is hard to keep up. At times we make wrong decisions that pull us away from whatever goal we're striving to, hence "Chasing Time" says Taylor of the song. While other songs like "Paper Thin" explores emotional struggle in the form of a piano ballad, and "Marching on" is an uplifting and almost inspirational indie folk song, it is clear that Chasing Time is the feeling, and the other songs on the EP feed into that feeling. Taylor shows great passion and knowledge for good songwriting and it all comes through on this strong set of songs. "Being a young artist, and this being my debut EP, there is still a lot of adventure left in finding my sound. One thing for sure is that this EP gives me a lot more direction in the sound I want for my sophomore album" explains the songwriter. The Chasing Time EP was released this November and is available for purchase on multiple digital outlets and is currently being pitched for film and TV licensing.